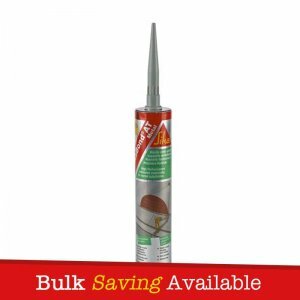 Everbuild Everflex One Hour Caulk is a fast drying flexible decorators filler and sealant which can be overpainted with all paint types, or covered over with wallpaper. 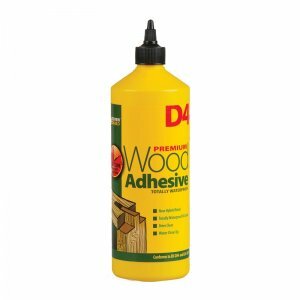 No sanding down is required. 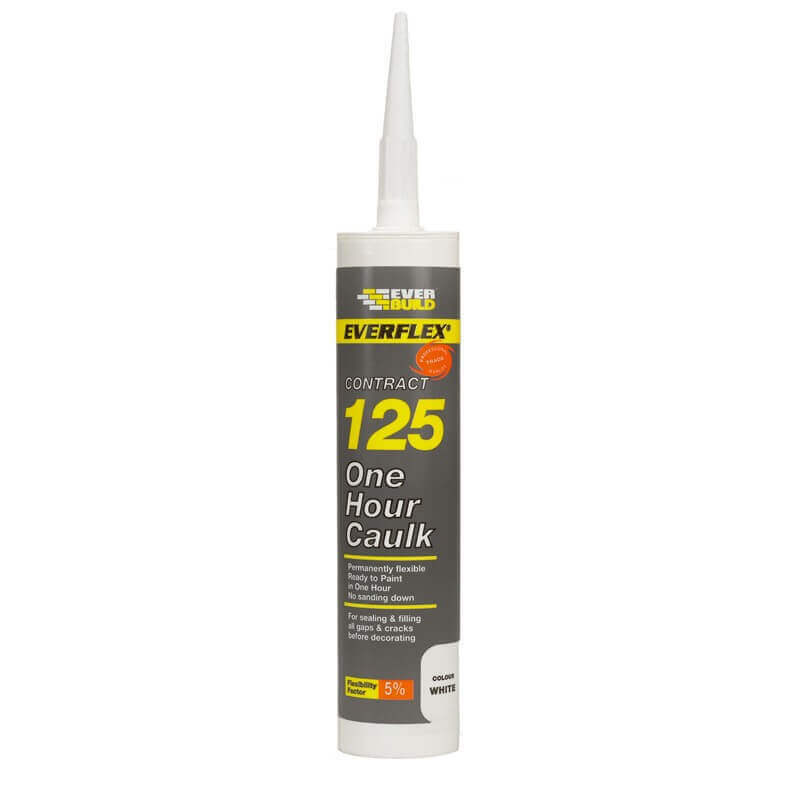 Everflex One Hour Caulk can be used around skirting boards, ceiling cornices, risings and fixtures adjoining walls. Everbuild 125 One Hour Caulk is a fast drying flexible decorators filler and sealant which can be overpainted with all paint types, or covered over with wallpaper. 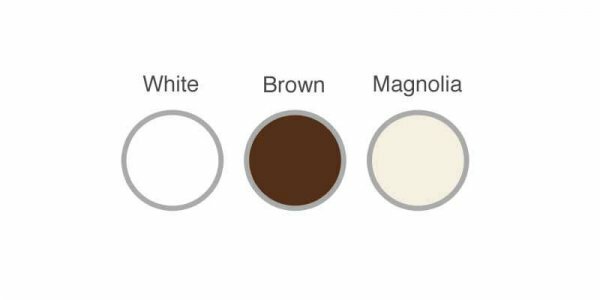 No sanding down is required. 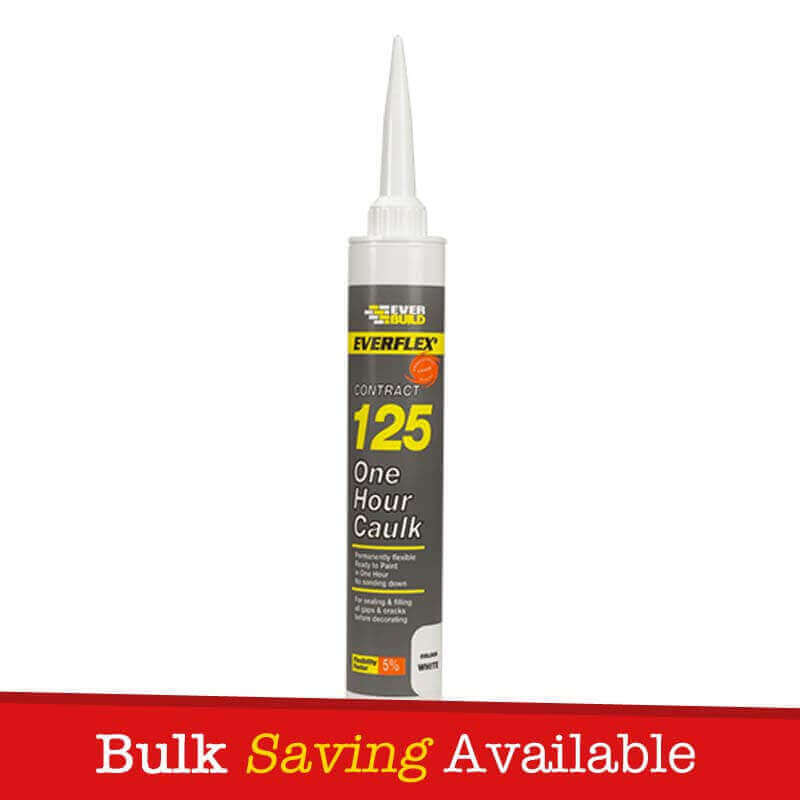 Everflex One Hour Caulk can be used around skirting boards, ceiling cornices, risings and fixtures adjoining walls. 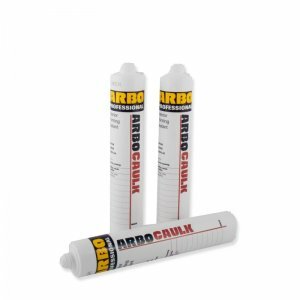 – For sealing and filling crack and gaps prior to decorating. 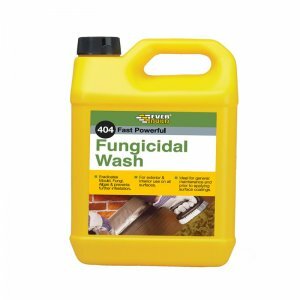 – For use around skirting boards, ceiling cornices, risings and fixtures adjoining walls. 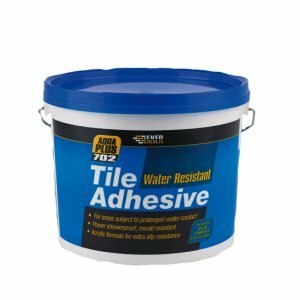 – Can be used to fill damaged plaster. 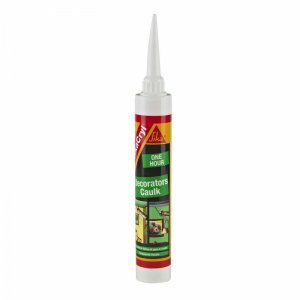 – Fast curing – Can be overpainted in one hour. – Certified to the harmonized European standard EN15651 for facade use internally in compliance with the construction product regulation.